Homegrown e-commerce major Flipkart will sell insurance products on its platform, filings with the Registrar of Companies show. Flipkart will initially sell products in general, life and health insurance and intends to later venture into other categories such as motor insurance as well, the filings state. The company will launch this product after obtaining the regulatory approval from the Insurance Regulatory and Development Authority. IRDA regulations allow Flipkart to tie-up with up to three insurers under each of insurance category. The e-commerce major will facilitate and provide end-to-end transactions (except underwriting) that include discovery, payment, delivery and after-sales services. However, the exact timeline of the launch was not specified as it is not clear whether the company has already obtained the regulatory approval. It could also not be ascertained whether Flipkart has already partnered with any insurance players. Flipkart did not immediately respond to email queries from VCCircle, seeking more information about its foray into insurance. 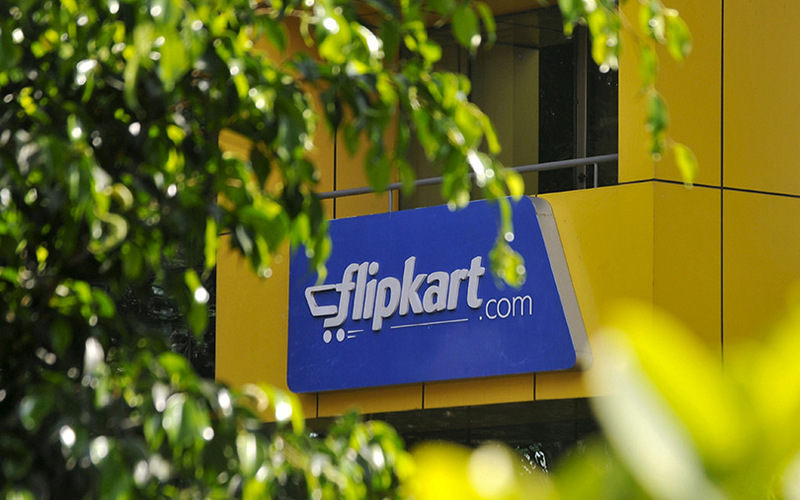 In June this year, media reports stated that Flipkart was considering selling financial products and services online. Flipkart, which sees this line of business as a potential revenue spinner, is betting on its large customer base to expand the reach of the insurance products. Besides, it is also counting on its other capabilities such as its huge data mine of consumer insights, a differentiated value proposition to customers and its ability to deliver top-notch customer experience, Flipkart stated in the filings. Flipkart is leaving no stone unturned in its efforts to keep competition at bay with its deep-pocketed rival Amazon offering a range of diversified services, thanks to its $4 billion war chest that it amassed, courtesy of funding rounds from Japan’s SoftBank in August, and Microsoft, Tencent, and eBay in April. In the recent times, besides the re-launch of its grocery offering Supermart, Flipkart has also reportedly been in talks with a number of vertical e-commerce players like Swiggy, BookmyShow, Urbanclap, Urban Ladder and Pepperfry for a potential strategic investment. Flipkart is also reportedly developing a WeChat-like app, where it aims to become an aggregator of several services that will operate under a single platform.